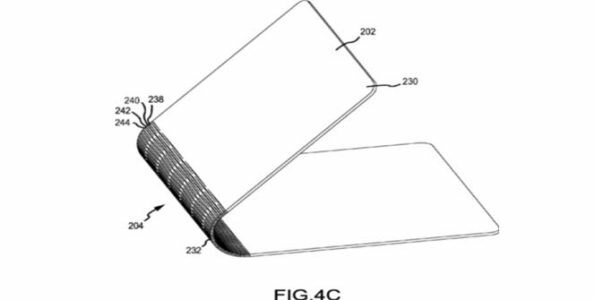 Recently the European Patent Office published Apple’s latest patent, the patent illustrates a hinge design that flexes as the device is opened or closed. Apple describes this latest hinge patent as an enclosure for the laptop which is a rigid material that has a flexible surrounded midpoint of the material, the flexible area allows the rigid material to be folded in half, which creates more of a laptop clamshell appearance. It seems the flexible design would make the manufacturing process easier since the entire chassis is created out of one single material. 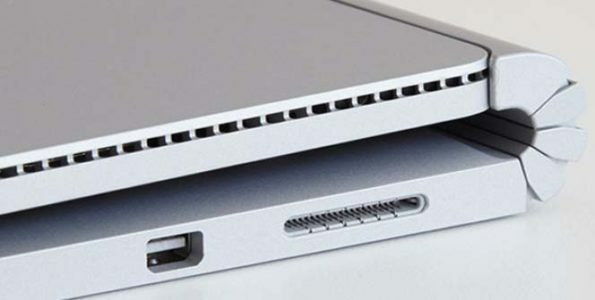 This isn’t the first time Apple has submitted a patent for improving the hinge design on the MacBook, Apple has been working on new patent hinge designs since 2013. Like many Apple patents, this one may or may not be used in the near future.